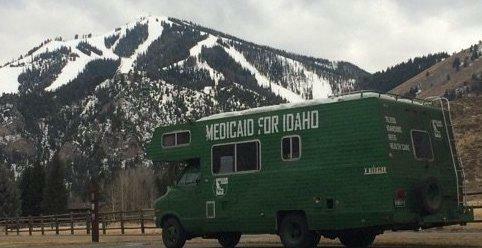 The so-called Medicaid Express bus is on a two-week tour of Idaho to promote a “Yes” vote on an initiative to expand Medicaid in the Gem State. The grassroots group Reclaim Idaho gathered more than 56,000 signatures to put Proposition Two on the ballot in November. Now, the group is traveling around the state in an RV to get people to vote “Yes” on the initiative on election day. Luke Mayville is one of the co-founders of Reclaim Idaho. “This will extend health care, it will change the lives of 62,000 people who don’t currently have health insurance because they fall into what we call the gap, the Medicaid Gap,” says Mayville. The gap includes people who make too much money to qualify for Medicaid but too little for a federal health insurance subsidy. Opponents of the expansion say it will cost taxpayer dollars. Mayville counters Idahoans are already paying for the uninsured, both in and out of the state. Proposition Two goes up for a vote in Idaho November 6th. Reclaim Idaho co-founder Luke Mayville discusses the mission of the organization's Medicaid Express Bus with Idaho Matters on Wednesday, August 22, 2018. 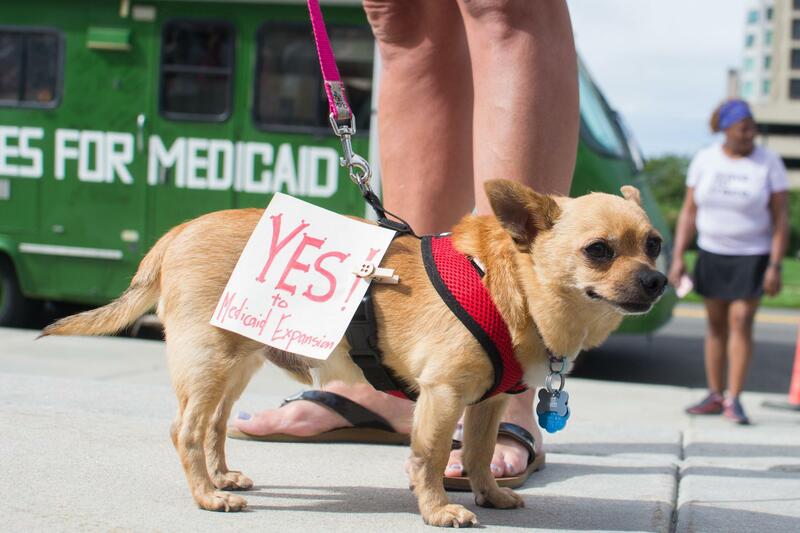 Earlier this year, more than 60,000 Idahoans signed a petition to put Medicaid expansion on the November ballot. Now the group Reclaim Idaho wants to convince a majority of voters to support the expansion. State representatives Christy Perry (R-11B) and John Vander Woude (R-22A) and Democratic candidate for the house seat in District 26 (Fairfield) Muffy Davis discuss Medicaid expansion with Idaho Matters on Thursday, July 19, 2018. After Medicaid expansion failed to pass the Idaho legislature during the last session, the grassroots organization Reclaim Idaho gathered and submitted 56,192 signatures from Idahoans - enough to get the issue on the ballot as a voter initiative in the Novemeber election. AMEN Boise clinical director Liz Thomsen and community outreach coordinator Karrie Stoldt discuss the organization's upcoming free clinic in Boise with Idaho Matters on Tuesday, August 21, 2018. 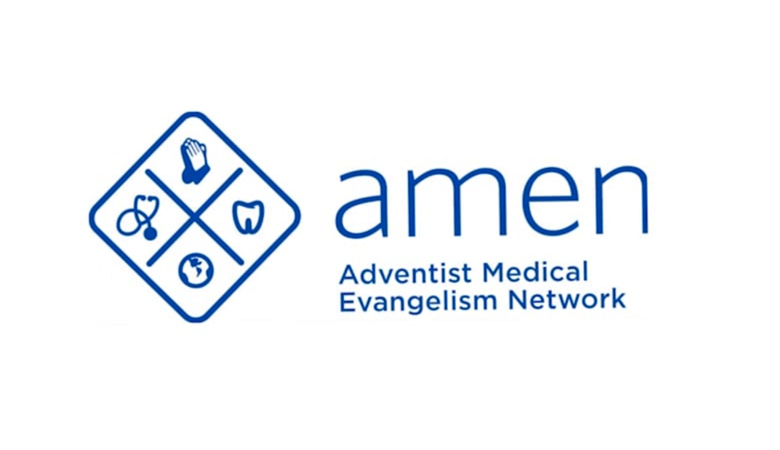 AMEN, the Adventist Medical Evangelical Network, brings together physicians, dentists and healthcare professionals to provide free services for homeless and low-income patients. AMEN comes to Boise on September 12-14 to work with uninsured residents. Its clinic director and community outreach coordinator join Idaho Matters to talk about their health services. 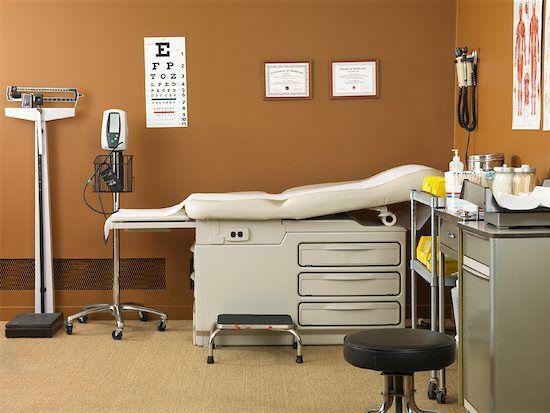 Should Idaho Expand Medicaid Coverage? 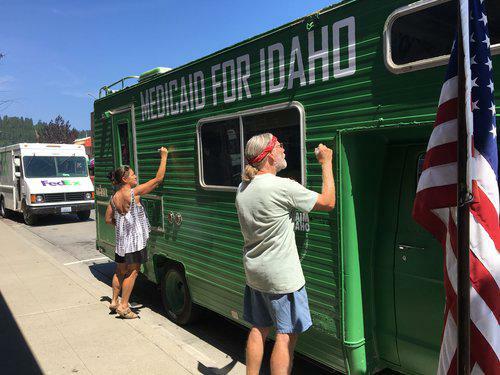 Reclaim Idaho has been collecting signatures for months in an effort to get Idaho to expand its Medicaid coverage. The petition to place expansion on the November ballot as a voter initiative was submitted yesterday with the requisite 60,000 signatures.